My new step by step guide where I give away keywords, profitable placements, and pure data has been posted. 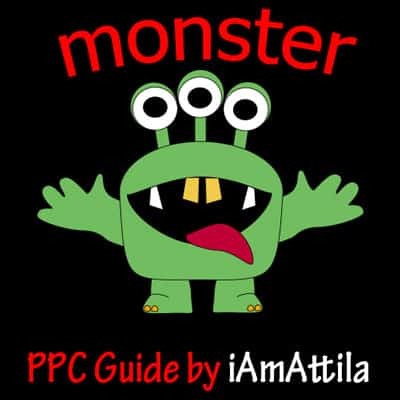 The case study details from A to Z what it takes to run a profitable Pay Per Call campaign. You can follow it, and apply it to other PPC offers, or you can simply take all the data for LiveLinks (I give away the keyword file too, so you don’t have to research) and set it up and BANK! Thank You! THank You! This is AMAZING Man! You are the only guy who gets into the real details and it makes it so much easier to understand things this way for me. I’m sure others feel the same way. I personally hate all the high-end BS talk that’s a lot of words, and makes me feel great, but at the end of the day doesn’t put any money into my pocket. Tons of bloggers out there doing that, but you keep it real. What can I do to thank you???? That was one detailed case study, really enjoyed reading it now working to implement what you teach with another kind of pay per call campaign. Wondering, if I am running a bundled campaign in the home improvement niche, do I need a HQ landing page or still a crappy one will do? Thanks in advance and LOVE YOUR BLOG MAN! Why didn’t you post it here? Why do I have to join STM!? Information should be FREE! Difficult to subscribe to STM. You make a payment and the person who’s supposed to be handling subscriptions is away on holiday. Arrrghhh. And the other contact info he gave does not work! Waste of time -.I’ll just do a charge back. Haha yes our finance guy has to have a holiday at some stage. I’ve personally sorted out all payment issues this week. Let me know if you still have an issue. Everyone’s STM accounts seem to be working like normal now. If I’m already on STM, how do I view this? Thanks!